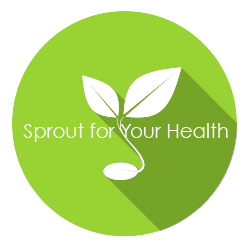 Sunflower Sprouts are a rich source of lecithin and vitamin D. The sunflower sprout is known for its crispness and nutty flavor. It breaks down fatty acids into an easily digestible, water soluble form. 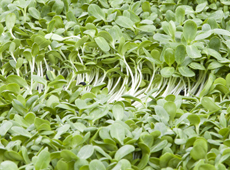 Uses: Sunflower sprout greens are a delicious addition to salads. They can also be juiced and used in green drinks.